If you read any newspapers or watch the news on TV you’ll have seen the negative headlines about the NHS. Some hospitals are being put into special measures, some trusts are in huge financial deficit – and let’s not even go in to the shocking treatment of junior doctors in recent weeks. It would be easy believe the headlines and start to question the value and future of the NHS. My work at Global Action Plan on our health projects has shown me how powerful the NHS can be. NHS Trusts all over the country are striving to be more sustainable – not only to cut costs but to improve conditions for patients and staff. 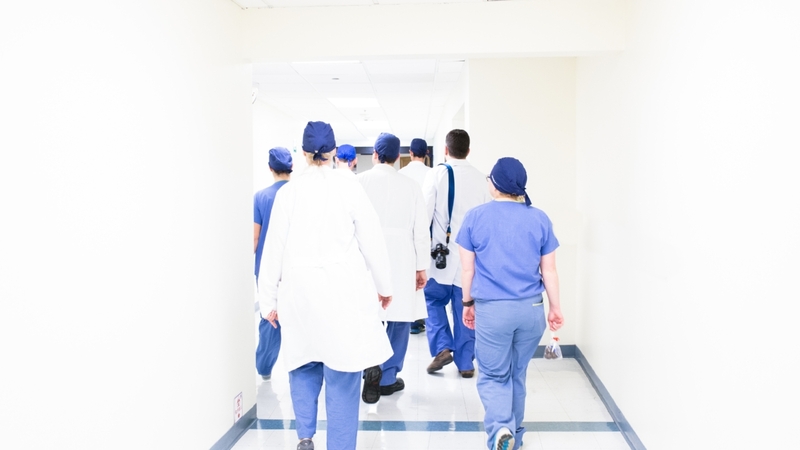 Engaging staff in sustainability and environmental actions can be a hugely successful way of cutting bills and costs and is a method being adopted by many NHS Trusts. Central Manchester University Hospital has adopted Green Impact (run by the NUS) to encourage staff to work collectively to make their ward or department more sustainable. Operation TLC, a behaviour change programme that I work on at Global Action Plan, has been run in several trusts. Operation TLC doesn’t only deliver financial and environmental savings, but can also improve staff and patient wellbeing. I’m going to talk more about Operation TLC and my experience of engaging staff in sustainability in my next blog – watch this space! Barts Health Trust has saved an incredible £9.2 million through various sustainability schemes and programmes. The trust has invested in new systems and equipment, engaged staff in energy saving actions through Operation TLC, worked with the wider community to tackle air pollution and much more. Their sustainability story is inspiring – and shows how powerful sustainability in the NHS can be. It is not all doom and gloom for the NHS. More and more trusts are investing in sustainability and energy efficiency – whether that be through technological upgrades, or through staff engagement and behaviour change programmes. I have always felt lucky to live in the UK and have a National Health System that provides free healthcare to all (many would do anything for this! ), but I also feel incredibly proud that this system is striving to be sustainable. The results and possibilities are clear to see – so let’s not just fight for a fairer NHS, let’s fight for a sustainable NHS. 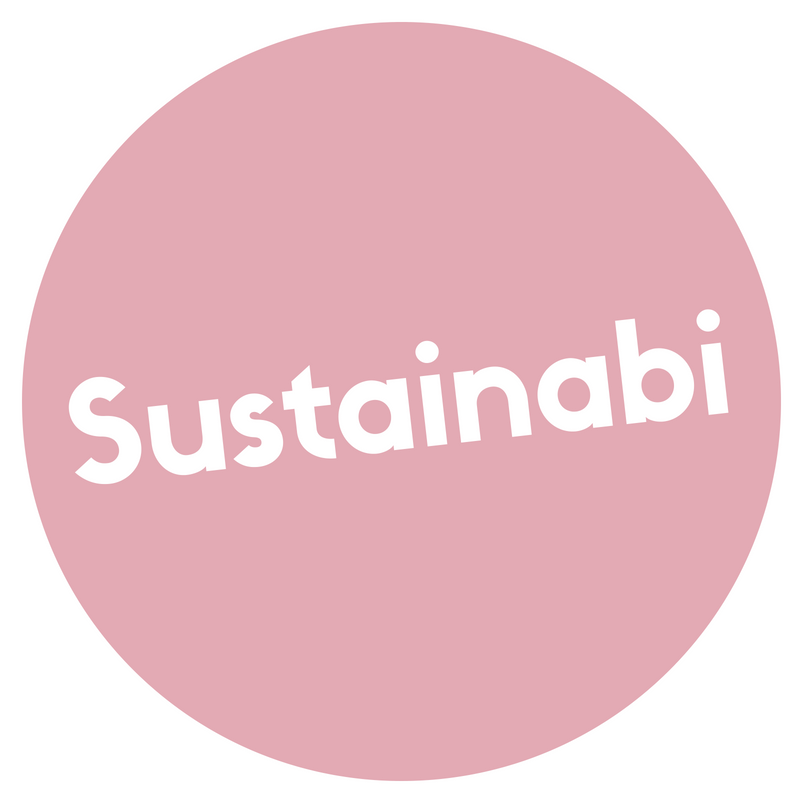 NHS Sustainability Day is on Thursday 24th March 2016. In the lead up to the day NHS Sustainability Roadshows are taking place in London, Nottingham and Exeter. These are a fantastic opportunity to hear from other trusts and organisations about what they’re doing to create a sustainability NHS, and share your experiences. For more information visit the website.